Need Extra storage? 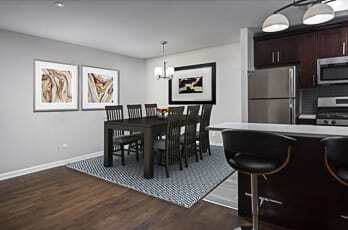 Sign up for a 12-Month Garage Lease and Receive 2 Months FREE! 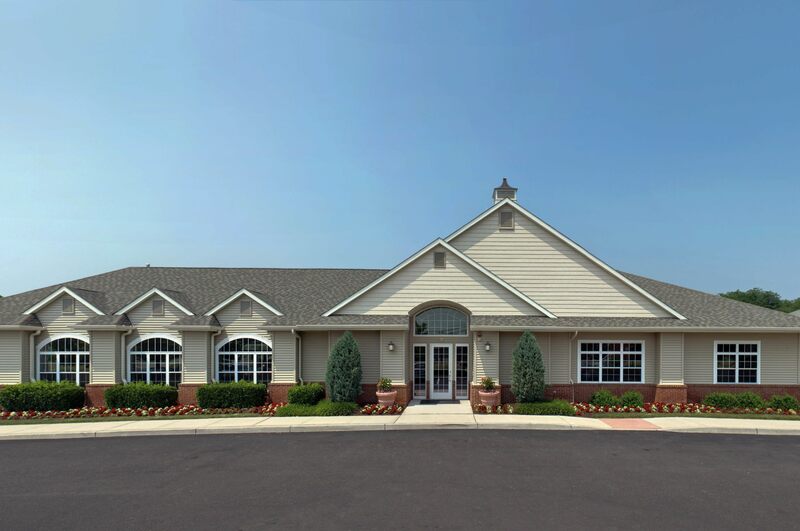 Discover quality and comfort at Pleasant View Gardens. 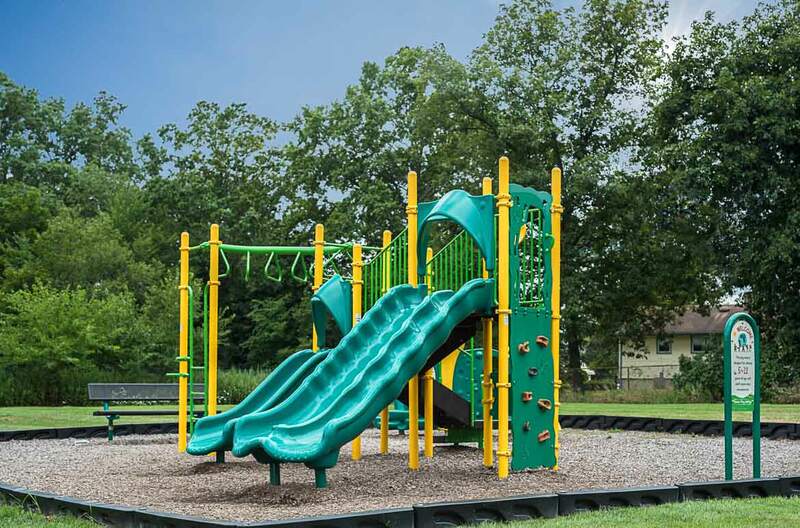 Nestled on 80 acres of open green spaces and pristine landscaping, our colonial-inspired community is the perfect place to relax after a long day of work or school. 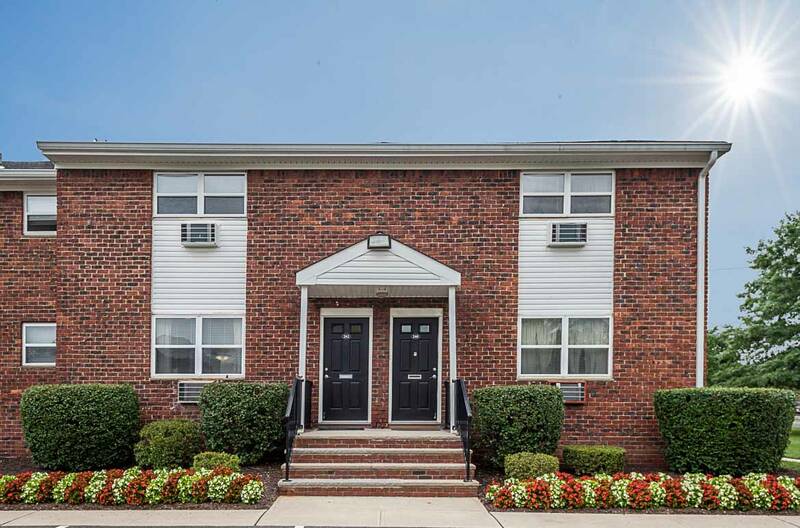 Conveniently located near public transportation and major thoroughfares, these apartments for rent in Piscataway will help simplify your commute and improve your mood thanks to stylish interiors and desirable amenities. 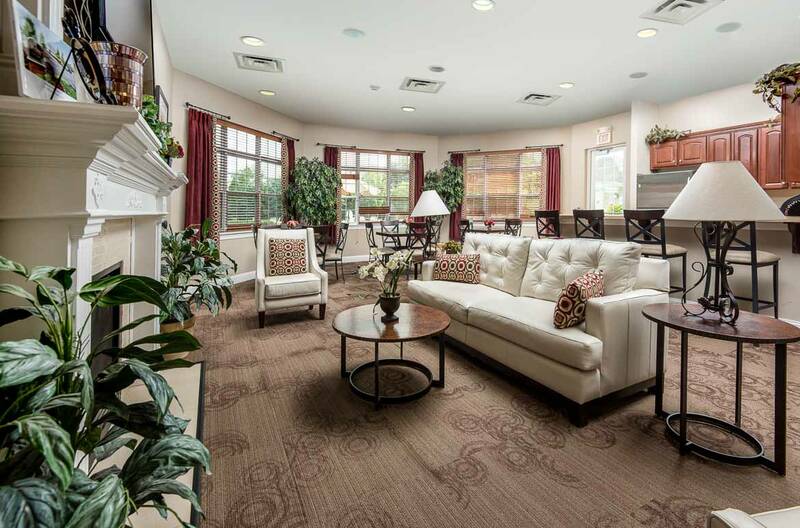 Our Piscataway, NJ, apartments and townhomes offer the space you need with the features you desire. 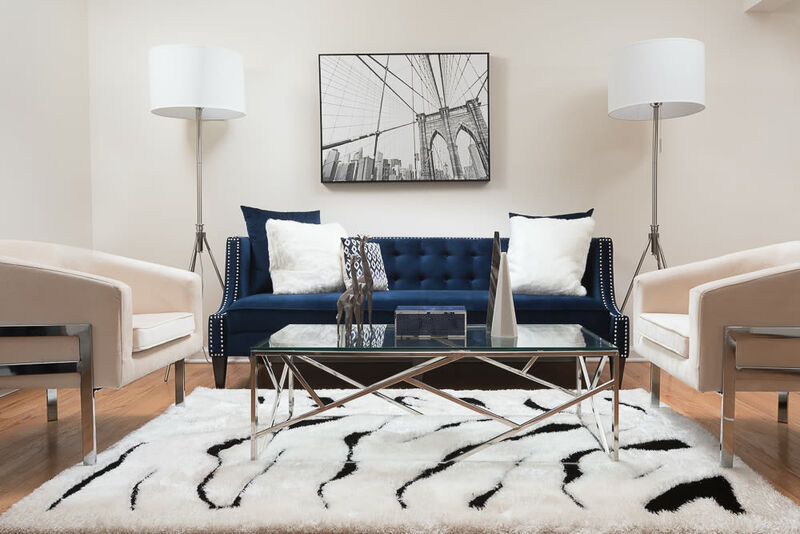 Available in one bedroom apartments and two-story, two bedroom townhouses, our floor plans feature updated kitchens with time-saving dishwasher and energy efficient appliances. 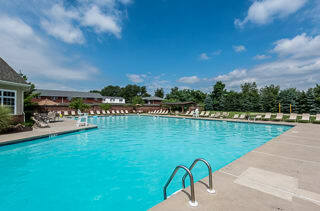 When the chores are done, take advantage of our sparkling swimming pool with sundeck. 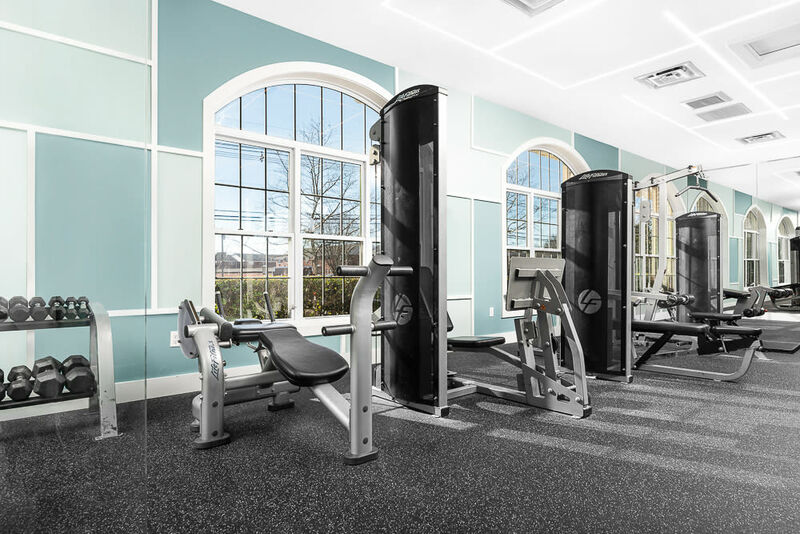 And thanks to the on-site fitness center, even exercise is more enjoyable at Pleasant View Gardens. 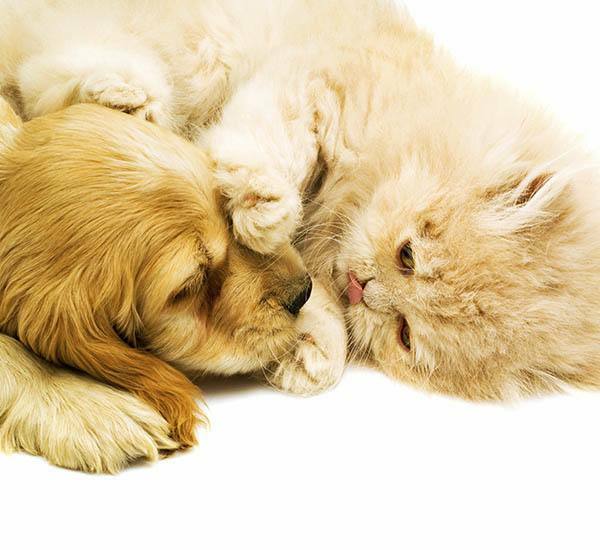 Your pets are welcome to join the fun at Pleasant View Gardens. 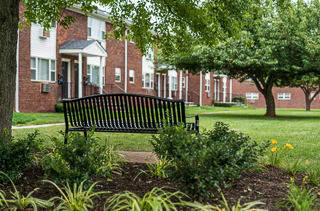 Our pet-friendly one bedroom apartments and two bedroom townhouses offer plenty of space for walking and on-leash fun. 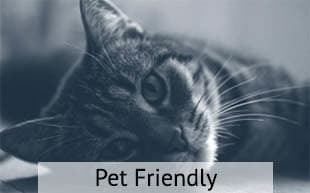 If you would like to learn more about our pet-friendly Piscataway apartments, contact our leasing office today and inquire about a personal tour. 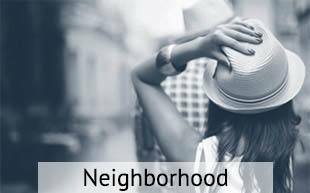 You will appreciate the variety of commute options located right here in the neighborhood surrounding Pleasant View Gardens. 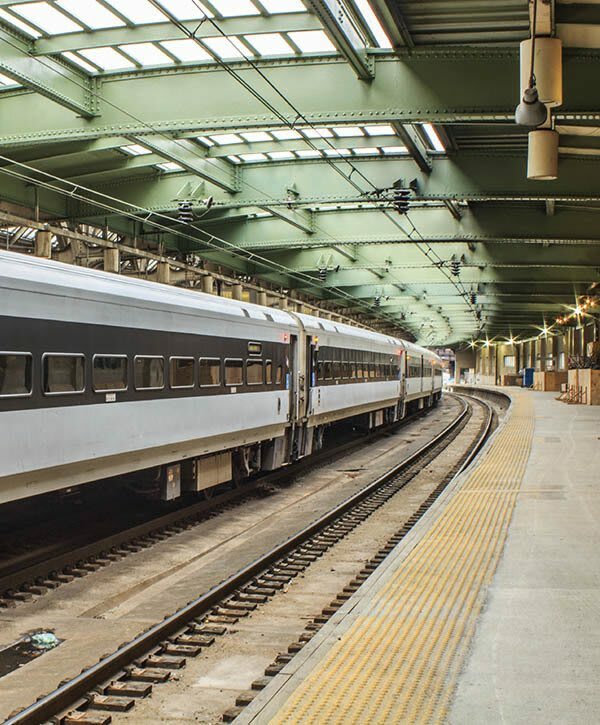 Whether commuting to the city or a local employer, you will appreciate our convenient location near public transit and major roadways. 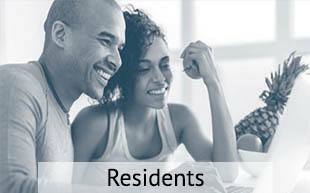 At Pleasant View Gardens, you will enjoy spending less time travelling and more time relaxing.